Why Do You Need a Dental Check-up? A regular dental check-up ensures the safety of your health. 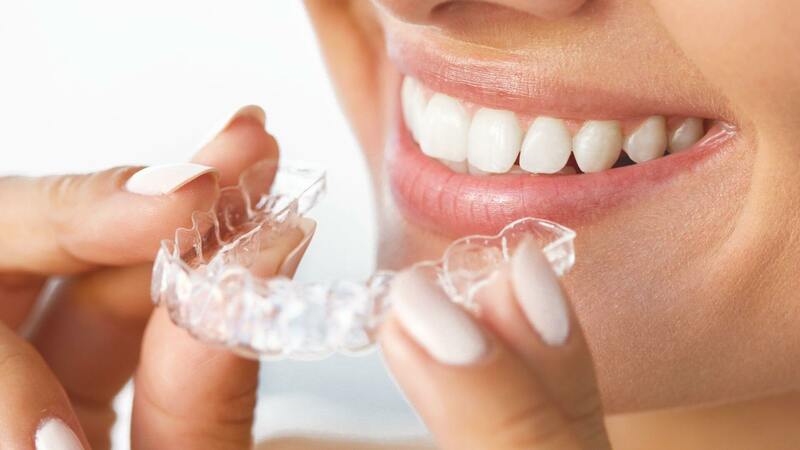 Your dental professionals are responsible for curing all kinds of dental problems. In addition to that, they also find out any kind of dental problem so that it can be treated before it becomes untreatable. They bring into your notice any kind of dental abnormalities and help you get rid of them. Your dentist performs X-rays on your teeth and jaw bones to see what’s happening under the mouth’s surface. This helps in diagnosing invisible signs. X-rays can find out caries, periodontal problem, bone loss, impacted teeth, tumours and cysts in your mouth. Finding these issues is important to treat them in time. There are many diseases that do not show any symptoms to the naked eyes. X-ray covers all of this and helps you stay healthy. When you visit your dentist every six months, he is bound to save you from bad habits that can cause oral problems. For instance, biting nails, grinding teeth, having sticky sweets, too much of sugar, harsh brushing, smoking, drinking red wine, drinking coffee, and clenching jaw etc. Your dentist informs you about such destructive habits that spoil your oral health. Gum Disease is irreversible . If we timely notice and cure periodontal problems , we can save the teeth and bone loss but if patient comes in later stages then its too late and can be expensive as well. With regular dentist visits, you can get your gum diseases detected in time. 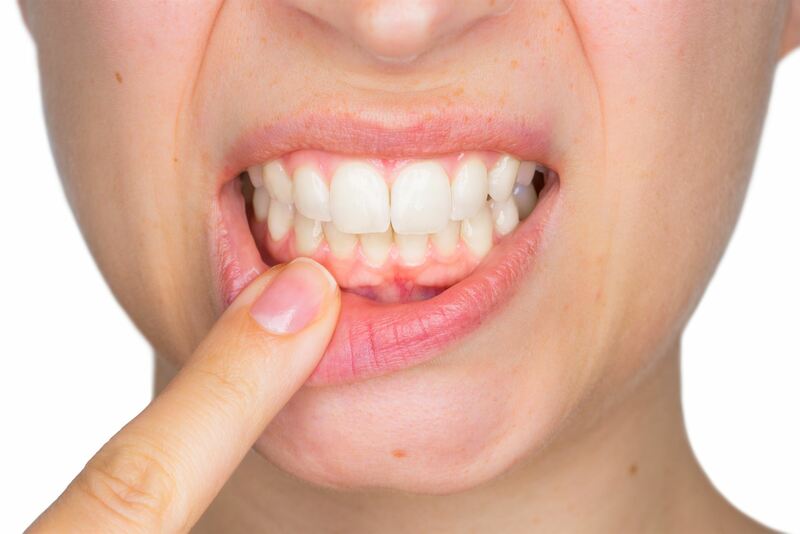 Do you know that regular brushing and flossing can still leave you with various kinds of dental problems? Regular cleaning from your dentist removes tartar build up and plaque build up. If tartar and plaque are not treated in time then they can cause teeth cavities. All of this can be easily avoided by making regular appointments with your dentist. Oral cancer is a life threatening disease. But do you know that your dentist can diagnose it at an early stage, at which it can be treated. 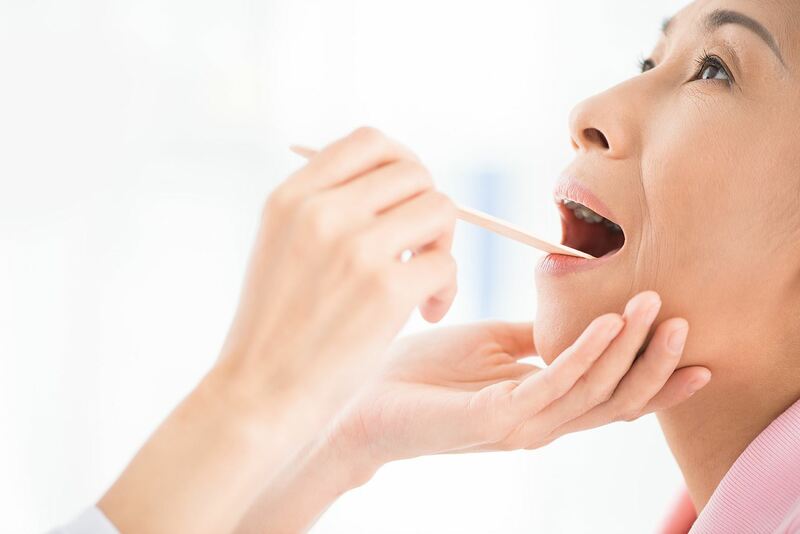 Your dentist can recognize the signs and help you detect oral cancer in time. Your dentist has expertise in noticing any oral abnormalities. And oral cancer can be cured if detected in time. Your dentist will conduct a pain less, non-invasive, 2-minute cancer exam to catch any invisible signs of tumors. In addition to that, your dentist keeps a check on neck, jaw, head, and lymph nodes. It is important to ensure that there are no lumps or swelling issues below your jaw line. Your dentist checks for the same and informs you about any abnormality. Your dentist is able to alarm you about any possible serious disease (that could be tackled in time) with just a few minutes’ check up. Your dentist does a lot more than just fixing your teeth. They have means to keep your gums healthy, clean your teeth, and also check for any kind of abnormality caused due to a dental issue. Your dentist does a lot more than just fixing your teeth. They have means to keep your gums healthy, clean your teeth, and also check for any kind of abnormality caused due to a dental issue. They keep a check on your bad habits that may lead to oral problems. Also, they check for the well-being of your bones, thereby blessing you with a healthy life. So it is advisable to give regular visits to your dentist for the benefit of your oral health!